ABi Garage Doors Rotherham have been providing an extensive range of garage doors, accessories and spares in the Rotherham area for over 25 years. Partnered with Hormann, Europe’s most reputable garage door maker, we give you unrivalled access to all the latest products available. Indeed, our satisfied customers choose us due to the broad range of styles, colours and finishes our doors have as well as the level of customer service we provide. 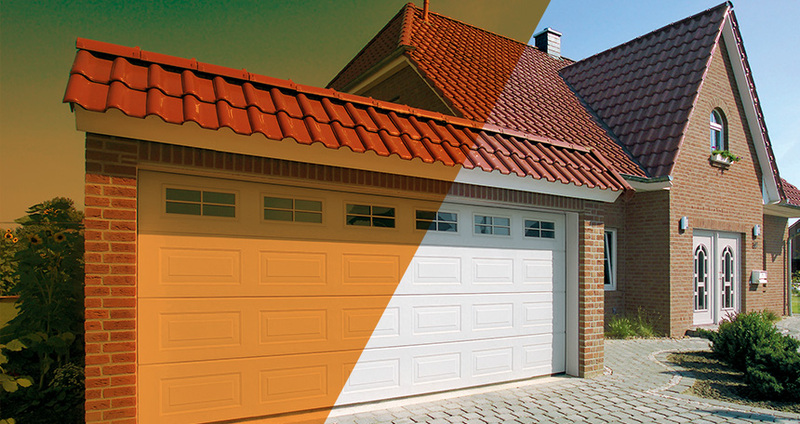 We offer a full range of services to help you choose and fit the perfect garage door or accessory. These include an initial consultation with free quotation, site surveys, installation, servicing and repair work. We have been operating in the Rotherham area for more than two decades and during this time have become well-known for our high-quality work which is delivered at competitive prices. The years of combined experience that our team of expert engineers has is passed on to you, the customer, to ensure the ideal door is fitted in the right way, every time. All our staff are fully trained and comply with the latest health and safety regulations. We believe our broad base of clients is testament to the leading standard of service we provide. The reputation we have built up over the years means that a lot of the work we carry out in Rotherham and its surrounds is a result of personal recommendations and word-of-mouth. As well as providing an array of garage doors we also stock a wide range of handy spare parts and stylish accessories. In addition, we have a great selection of front doors and entrance doors for you to pick from to help enhance the appearance of your home. To find out more about the services we provide in Rotherham and the surrounding area please ring us on 01709 318722.